What’s the use of having a big external battery pack if you can’t charge something quickly? You won’t be waiting for long with the Graphene 11K Pocket HyperCharger and Triton Cable, on sale in the Apple World Today Deals shop for just $39.99. 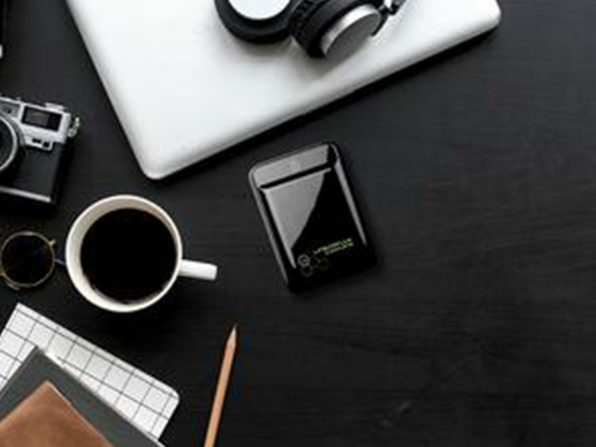 The battery provides up to 10,500 mAh of power for your devices, and it even has a built-in MFi-certified connector. But if you need to charge multiple devices at once, that’s where the 3-in-1 Triton cable comes in handy. It has Lightning, micro-USB, and USB-C connectors on one end, making it easy to charge up just about any device you have. The Graphene HyperCharger features a 3A third-generation fast-charging technology so you can top off your devices and be ready to go in minutes. This is a small, fast, and supremely useful external charger. Get it today!